Voyage into Harambe Village for a roaring summer celebration featuring the grandest tales and tastes of Africa. 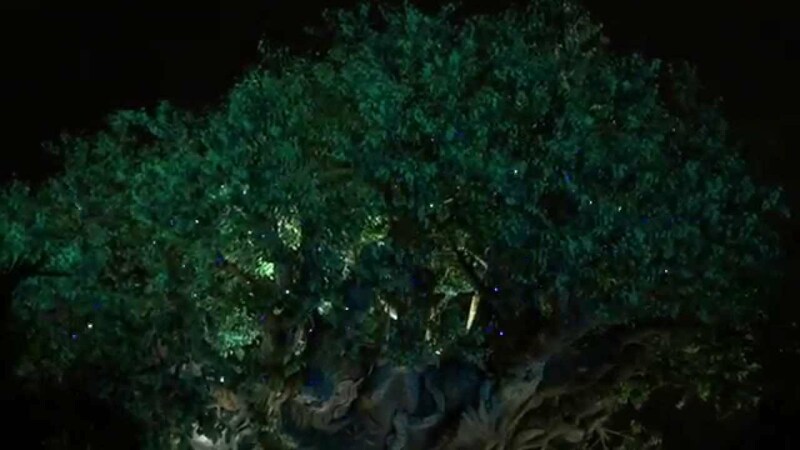 Every Saturday, from June 7 to August 9, 2014, pay tribute to the 20th anniversary of Disney’s The Lion King at an all-inclusive extravaganza inside Disney’s Animal Kingdom theme park. 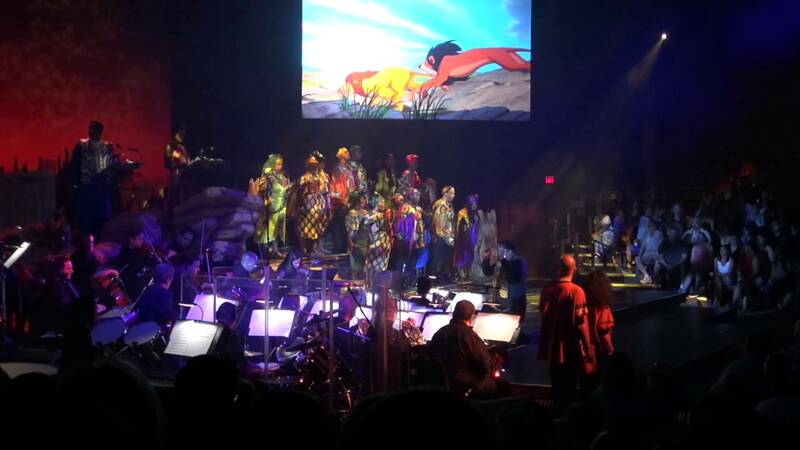 The excitement kicks off with a warm welcome reception before moving into Harambe Theater for a private performance of the all-new show The Lion King: Concert in the Wild—complete with a special celebrity narrator and a live orchestra! Then, once the show comes to a close, you’re invited to hit the streets for an exotic party where you can explore all sorts of sizzling seasonal fare, magical merchandise offerings and a series of Character appearances and artist signings. Be sure to stick around as the night draws to a conclusion too and receive a fond farewell you won’t soon forget! Read our in-depth review of Harambe Nights from the opening night. June 14 – Avery Brooks: "Star Trek: Deep Space Nine"
Ticket prices are $119 for adults and $79 for children, plus tax. Premium seating is available for $134 for adults and $94 for children, plus tax. LAKE BUENA VISTA, Fla. (May 2, 2014) – Harambe Nights, a dazzling theatrical production based on the beloved Disney classic film, “The Lion King,” and an energetic street party with gourmet dining will debut in June 2014 to celebrate the 20th anniversary of the Oscar-winning movie, it was announced today. The theme park’s first-ever ticketed special event will welcome guests every Saturday from June 7 through August 9 to this memorable evening of theatrical storytelling, inspired dining, live music and dance amid the non-stop fun of an immersive street party. It all begins with a welcome reception in the park’s Harambe Village where savory appetizers and a selection of refreshing wines and beers are on the menu. As the show wraps, the celebration continues in Harambe Village to the tune of live Afro-pop rhythms. Dancers, costumed stilt-performers, puppets, popular characters from “The Lion King” and a DJ ratchet up the fun and encourage guests to participate in the street party. General admission tickets for Harambe Nights run $119 ages 10 and up; $79 ages 9 and under. Premium floor seating tickets run $134 ages 10 and up; $94 ages 9 and under. The event runs from 7-10:30 p.m., and parking is complimentary.